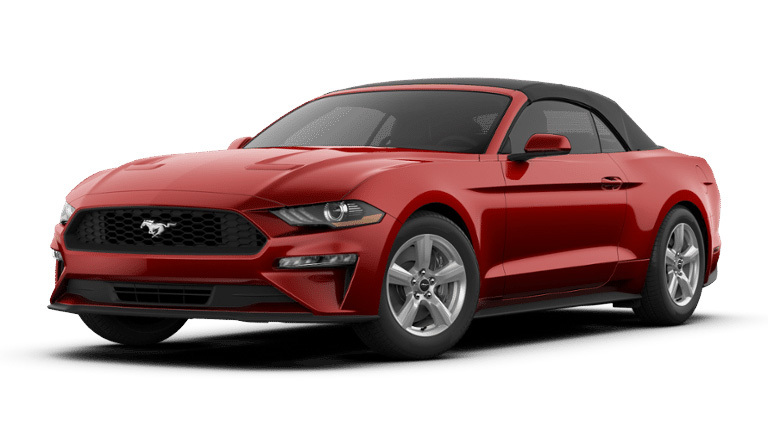 The 2019 Ford Mustang from Lake Keowee Ford in Seneca, SC - serving Anderson, Clemson, Pickens, Easley and Greenville, SC, and Lavonia, GA - is a powerful sports car with irresistible charm. 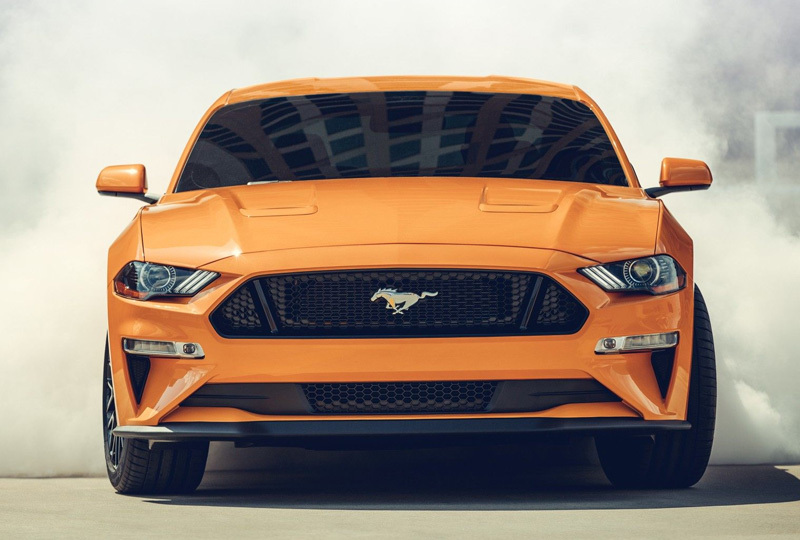 It's easy to recognize the iconic profile of a Ford Mustang, and for 2019, the latest models feature all-LED lighting for a brighter display of confidence. 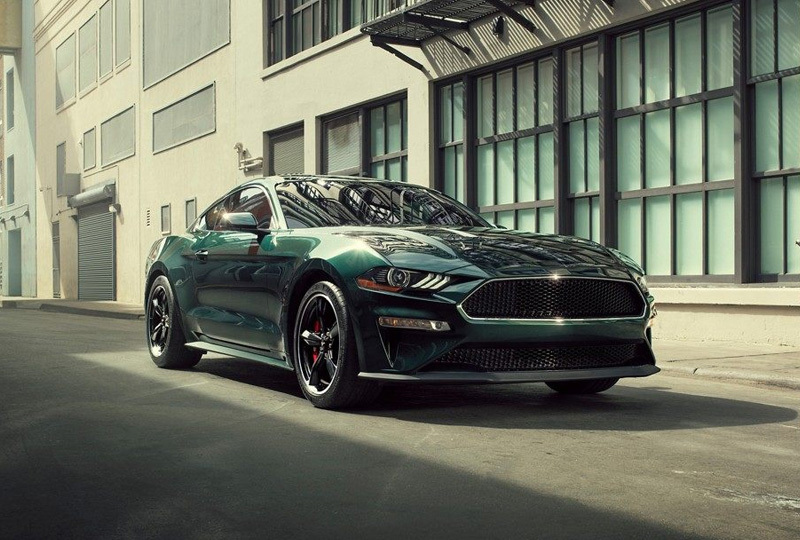 Feel the heart-pumping power of your 2.3L Ecoboost engine that supplies every drive with 310 horsepower and 350 lb.-ft. of torque. Get comfortable in your driver-obsessed cockpit that has a leather-wrapped steering wheel and an auto-dimming rearview mirror. Improve your joyrides with an available MagnaRide damping system that smooths out even the roughest roads. 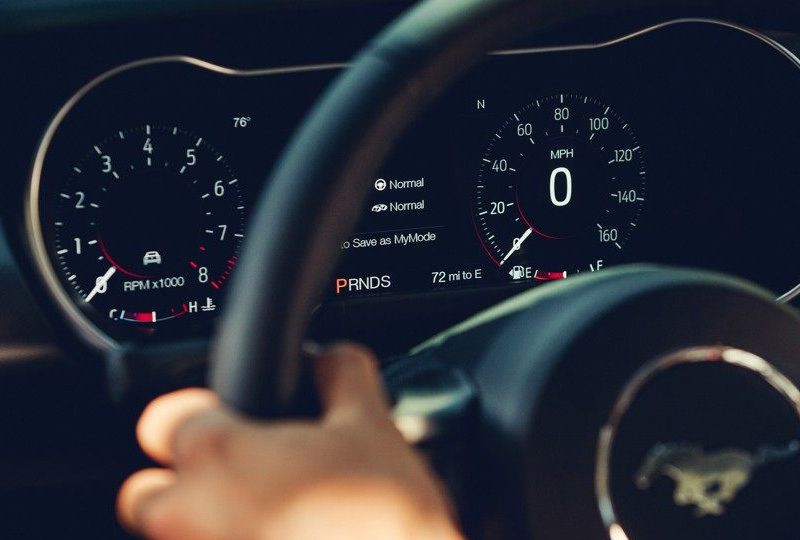 Keep track of your skills using the standard performance metrics displayed in your instrument cluster. 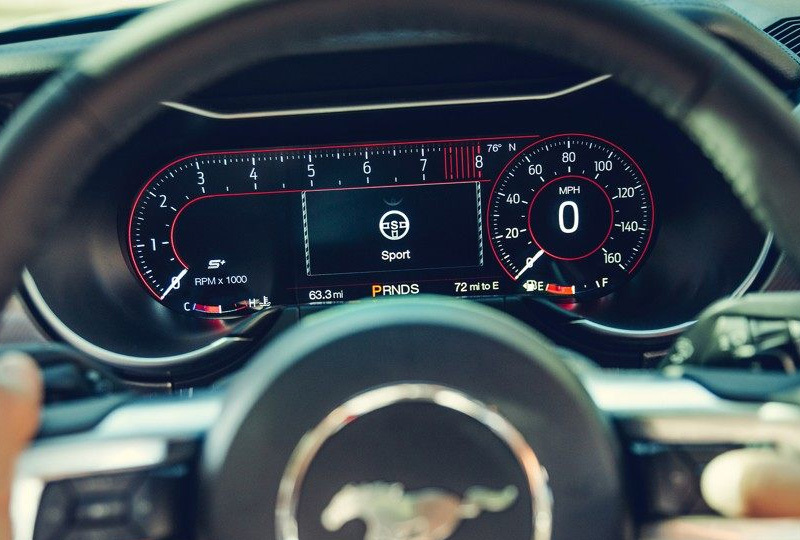 For even greater control, get the available 12-inch LCD digital cluster with a larger viewing screen and customizable features.